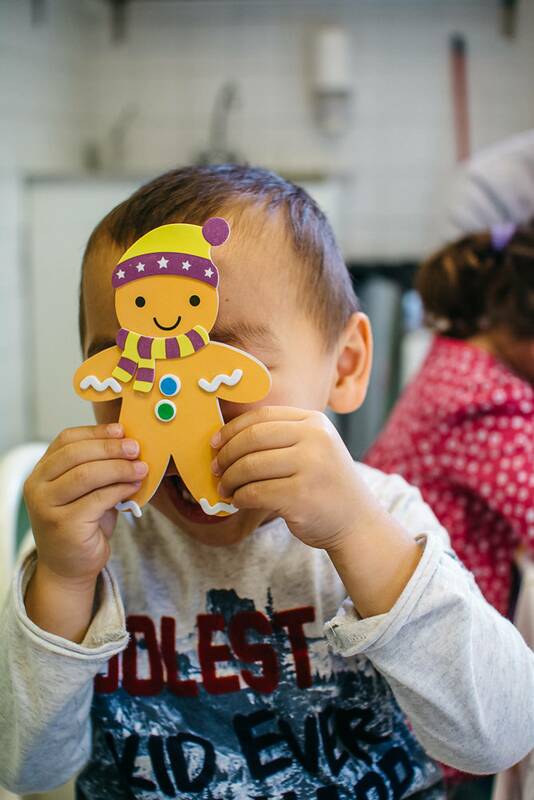 Our weekly playgroups provide an opportunity for younger children and their parents to meet up and have fun in an English-speaking environment. 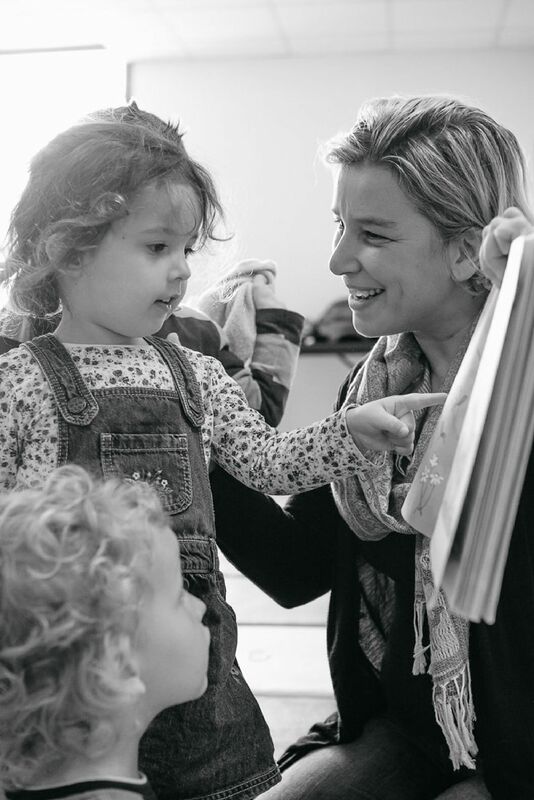 The playgroups, for children from sitting to 3-4 years, allow families to meet up and engage in activities in English. Often the children can't wait to join the big boys and girls in our literacy classes! Children sing songs, listen to stories, play games and the older onces also do art and craft. There is also some time for the them to play freely in our large play room, allowing the adults the chance to get to know each other over a cup of tea or coffee. (We aim to be a parent and baby friendly place, so If you have another little one, baby can come along for free with their older brother or sister until they are 9 months old). 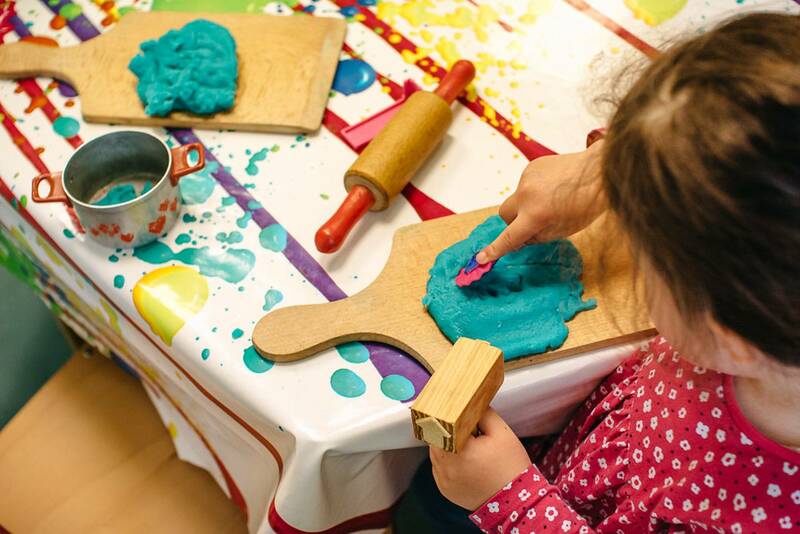 Each playgroup ends with an art & craft activity.